Join us for our June sew-in on Saturday, June 20, at the Avondale Public Library from 10am to 5pm. 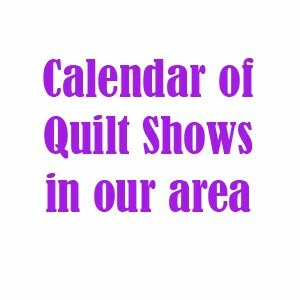 Bring your own projects to work on or pitch in on some charity quilts—either way, come and enjoy some sewing time and camaraderie. Members, you'll receive an e-mail to ask if you'll be working on charity projects (we just want to be sure we have enough prepared for you to work on). 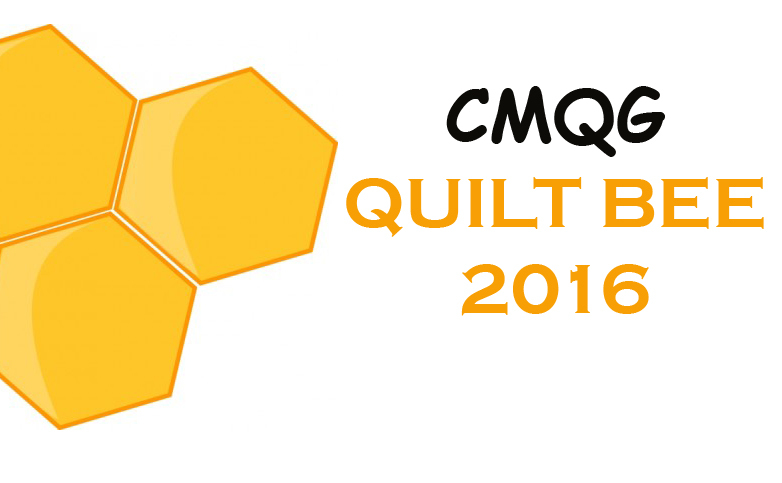 Non-members, just send us an e-mail at cincinnatimodernquiltguild(at)gmail.com if you plan to attend and if you would like to work on a charity project.